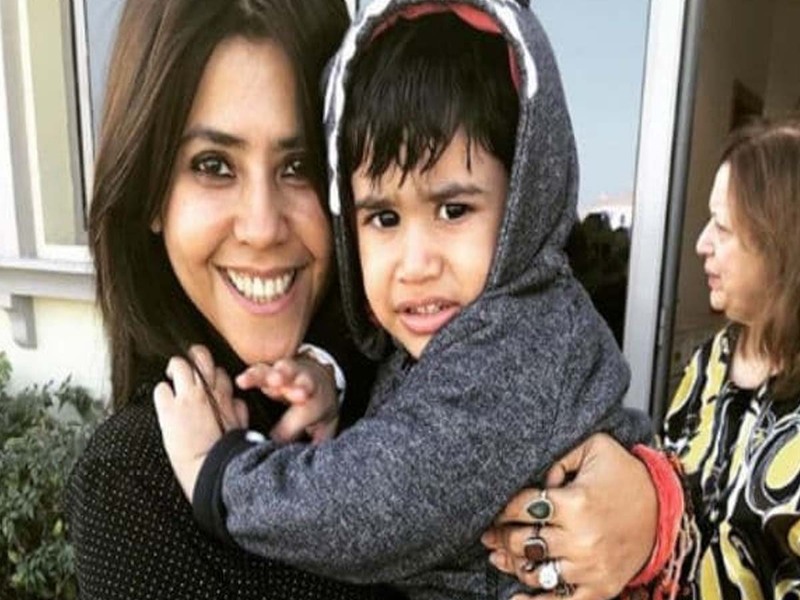 While celebrities who had babies through IVF in the West have always been open about their choice of going for in-vitro fertilisation (IVF), it is a positive change to see that our Indian celebrities having IVF babies are also accepting how IVF has blessed them with their little bundle of joys. From the King Khan of Bollywood, Shahrukh Khan, to Mr. Perfectionist, Aamir Khan, many of our loving Bollywood celebrities have gone for artificial fertilisation. 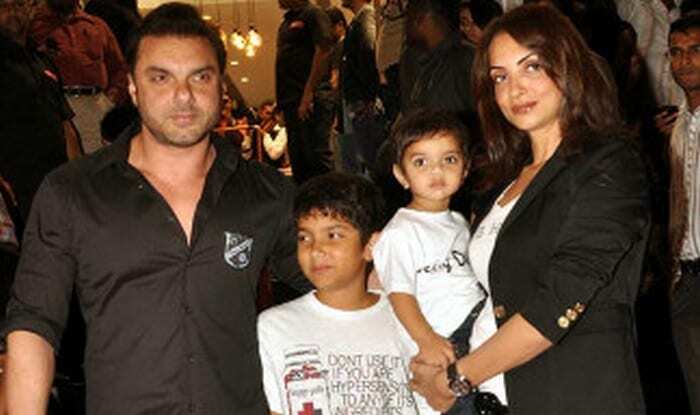 Let’s take a look at those who’s who of Bollywood who have had babies through IVF or surrogacy. 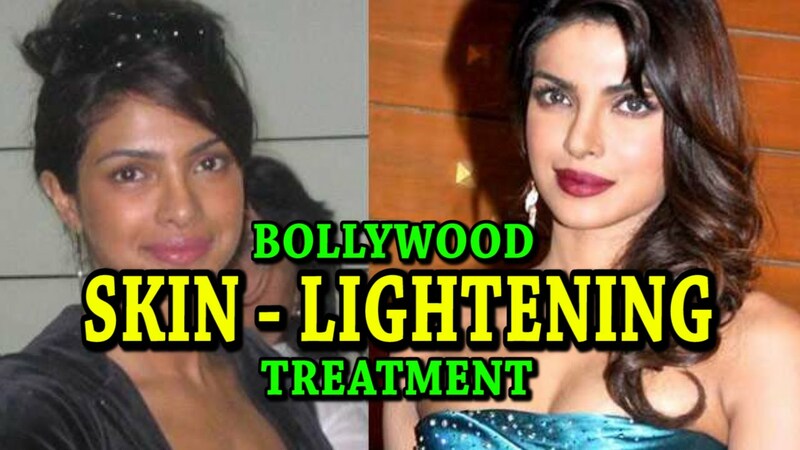 After her successful stint with artificial fertilisation, Farah has suggested this treatment to almost 150 people and she is always happy to recommend her doctor- Firuza Parikh. 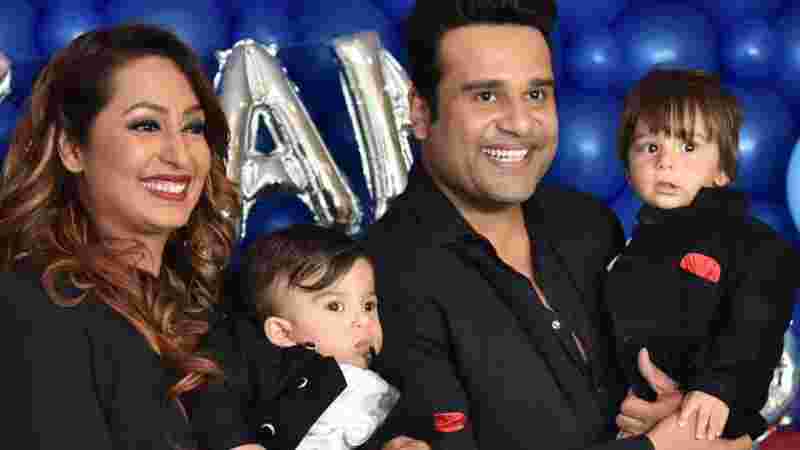 The youngest brother in the three Khan brothers , Sohail and his wife, Seema Khan also underwent IVF procedure after they decided to have a second kid. 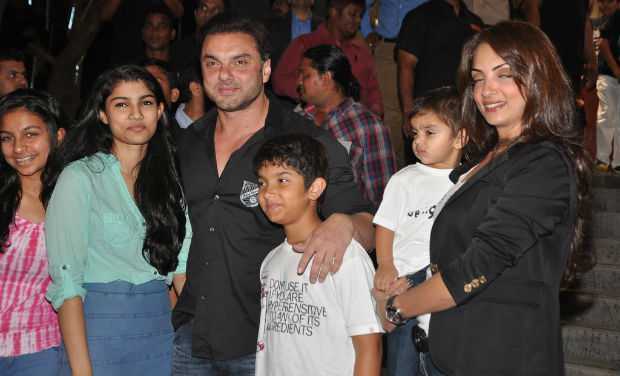 Sohail and Seema married in 1998, and already had a 10-year old son who was born naturally. In 2011, they welcomed their younger son, Yohan, through IVF surrogacy. 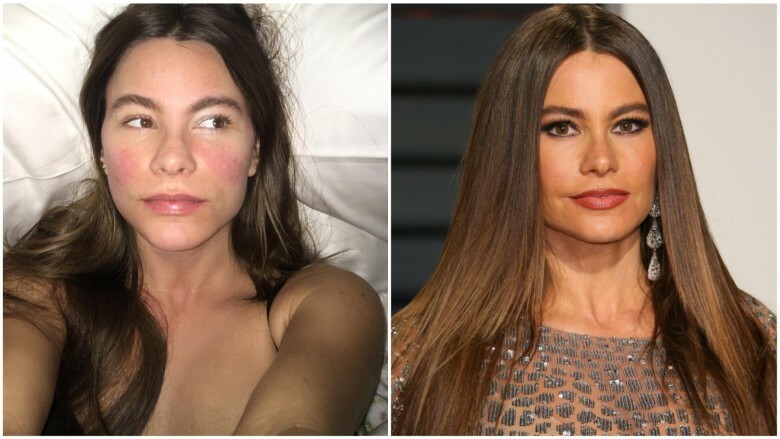 However, the couple chooses to remain silent on this matter and has never divulged many details about their experience with this procedure. 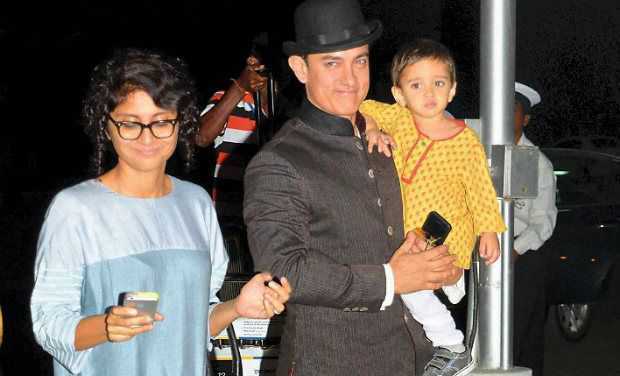 Aamir Khan already had a daughter and a son from his first wife, Reena, but for a new baby with his second wife, Kiran Rao, he opted for IVF. The couple welcomed their little bundle of joy, and named him Azad, on Dec 6, 2011 through the help of a surrogate mother who was fertilised artificially. Since then Aamir Khan has become a poster boy for IVF and can be recommending it to childless couples and supporting similar social issues. The Badshah and Begum of Bollywood is the latest couple to have entered the list of Bollywood couples opting for IVF. Their little boy ‘AbRam’ grabbed a lot of eyeballs. The baby was given birth by a surrogate mother using IVF procedure. He was born within the 34 weeks of pregnancy and was only 1.5 kg during his birth. He was discharged after seven months of hospitalisation immediately after the delivery. Now the baby is fine and is the youngest and the cutest Khan on the block! Shahrukh and Gauri both refused to discuss their third child’s birth in the media. They asked the media to respect their privacy and said the matter was personal and confidential. Acting, modelling and a caring hubby did give Lisa a lot of pleasure and several reasons to live her life jovially. But the real joy in a woman’s life is when she is blessed with a child. Being strongly devoted towards her career she patiently waited for the right time to become a mother. 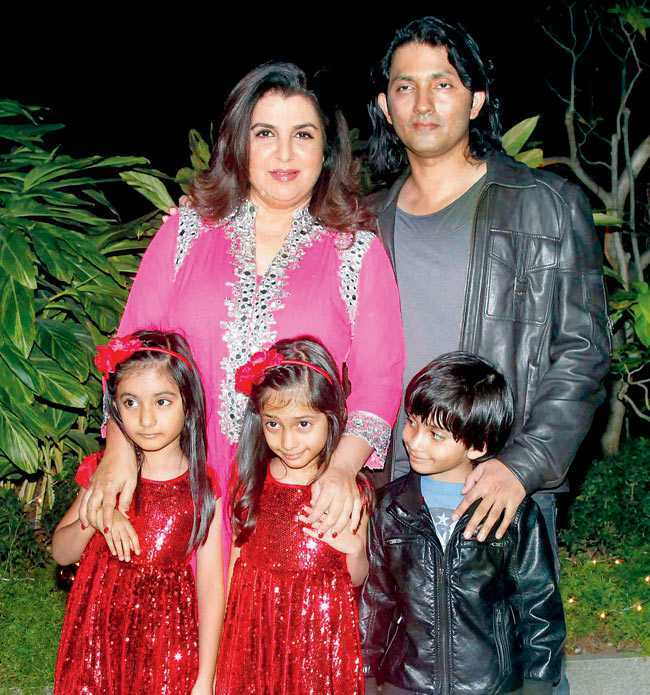 When she was 46, she went for surrogacy and soon two twin daughters entered her life. Ekta is a very talented film producer whose room is full of awards. The success did give her joy but at the end she wanted to be a mother. But due to certain medical complications she could not give birth to a baby through the normal process. Even after several treatments she received disappointment until she opted for surrogacy. Finally, she gave birth to a baby son. 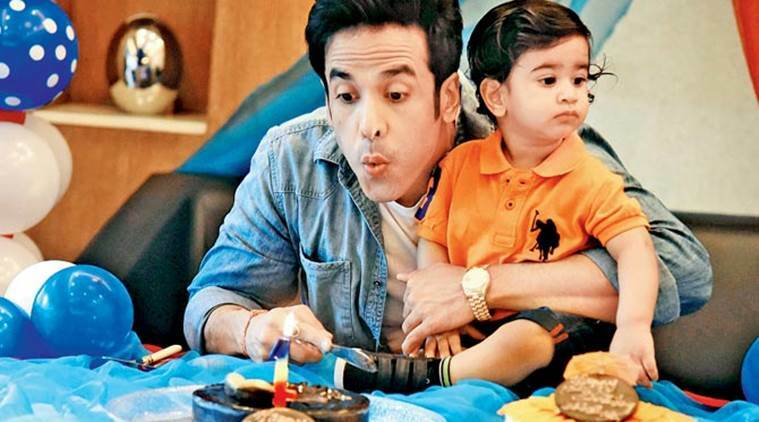 Tusshar has always made a huge impact in the Bollywood industry with his acting skills but his happiness was incomplete without a baby. The day he realized this, he decided to become a single parent. Hearing so much about IVF, he took the risk. After a few months, he was blessed with a cute little boy. Sohail and Seema are a happily married couple and their lives were just perfect. Despite, gaining so much of fame and success they missed the presence of a baby. They already had one child but they somehow desired for one. However, Seems did not undergo normal reproductive process this time and so she went for surrogacy. After nine months, the couple lifted their baby boy. Karan Johar is one of the most popular film directors of Bollywood and his movies are not less than a magic. However, he felt lonely at a point of time. This loneliness at an old age is surely painful but it didn’t last long when the news of Karan Johar’s baby spread like fire. It was a surrogate baby and he seems to be so happy after holding the baby in his hands. We just cannot control our laughter after watching Shreya’s comical films. I am sure most of you will agree with me over here. 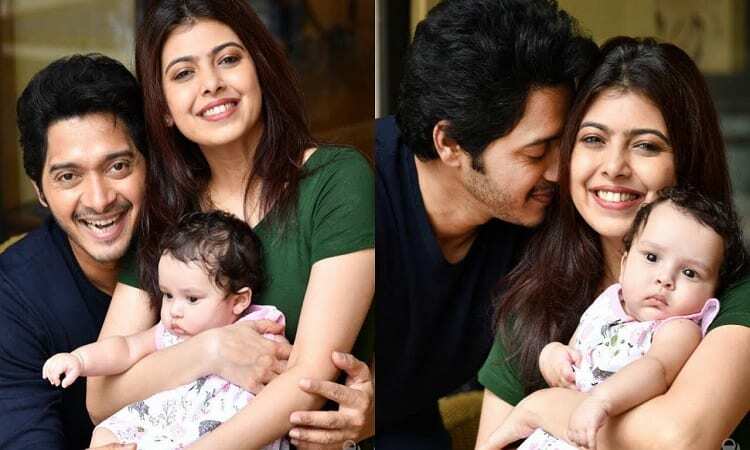 But the laughter in Shreya’s life entered with the birth of his baby girl in 2018. Despite all the medical complication and hurdles, they willingly opted for surrogacy and are content with their decision today. I am sure all a majority of you must be a die-hard fan of Krushna over here. He is one of the best comedians of the Bollywood industry who has always won hearts with his comical acts. After marrying Kashmeera he only wished for a baby but normal delivery wasn’t possible in their case. So, on the doctor’s advice they decided to have a surrogate baby and the decision turned out to be fruitful. A majority of the Indian guys have a huge crush on Sunny and she definitely loves her fans a lot. She and her husband Daniel chose to become surrogate parents. Their wish of having baby turned out to be true when they held twins in their hands. Seriously, their pleasure had no bounds at that moment.